INBOX500mg | Email Marketing from GMAIL, YAHOO, HOTMAIL, LIVE, OUTLOOK etc.. When rolling out your campaigns from multiple ids, it is hard to manage all your SMTPs, track the responses and handle your leads. Thus, to simplify the process of lead management, we have created the mobile application. Imagine reaching out to hundreds of your leads via email as quickly as possible! Sounds fantastical? Isn’t it? 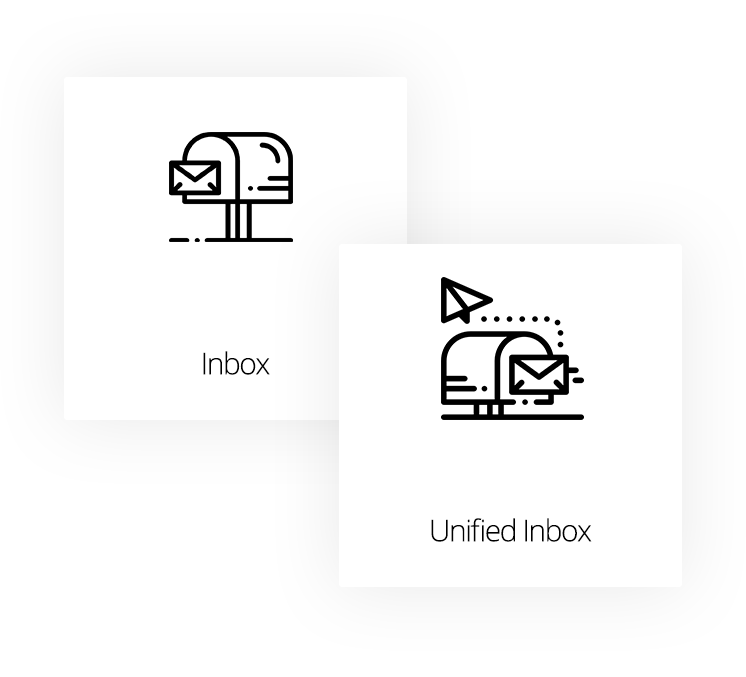 Well, this is no more a fantasy…you can easily manage your inbox with the help of our mobile application because the information regarding all your SMTPs is synchronized on the mobile app. 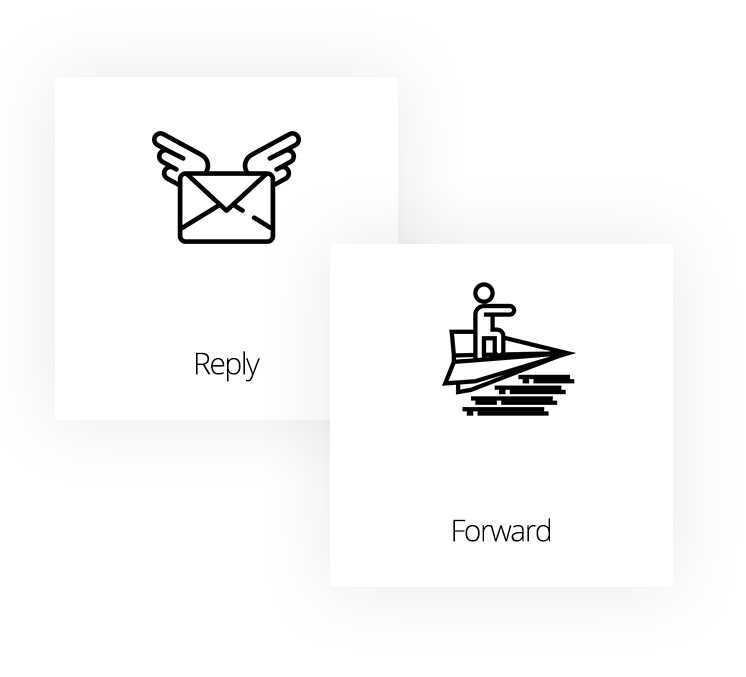 Actions such as “reply and forward” are just a tap away! Sounds supercool, huh!! Well, that is our mobile app for you. You can reply back to a recipient by just a tap on the message. 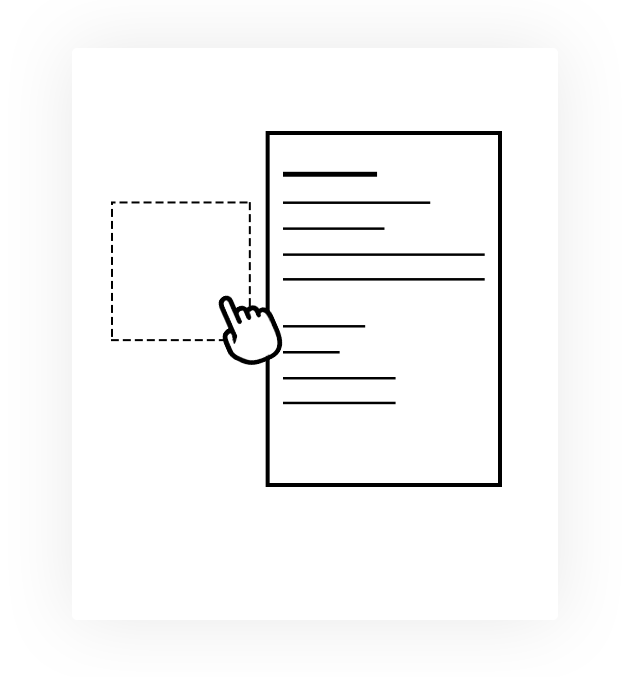 Similarly, if you wish to forward a particular message, you can do so by just clicking on it and choosing the forward option. You probably hadn’t heard of anything like this before!! 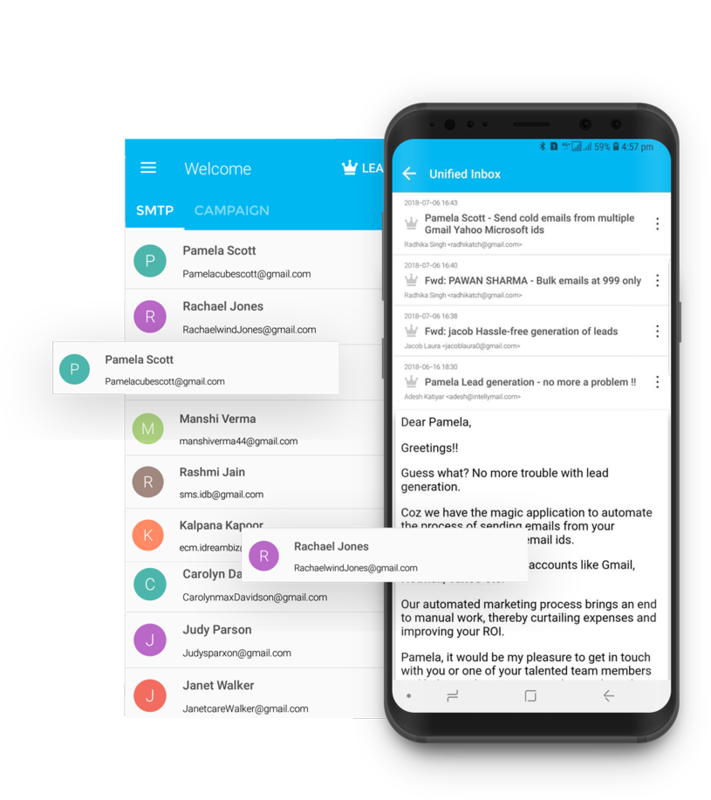 The mobile app allows you to create your own custom reply templates which you can use any number of times which saves you from the labor of writing the same type of email again and again. Who would’ve thought that lead management could be so easy and fun? No more going through the arduous process of logging into each one of your ids, tracking the client response and taking an action based on that. 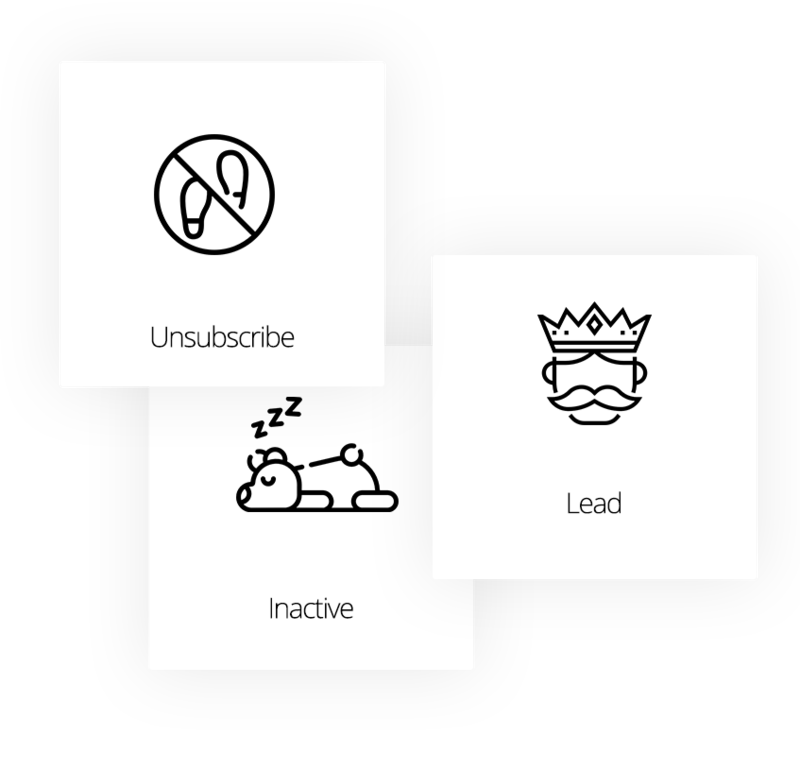 You can now delete and de-activate a contact as well as mark him/her as lead or unsubscribe them in just a matter of a few seconds! Here’s another feature that you folks would absolutely love!! Sending out an email from the mobile application is not only restricted to your personal email ids. 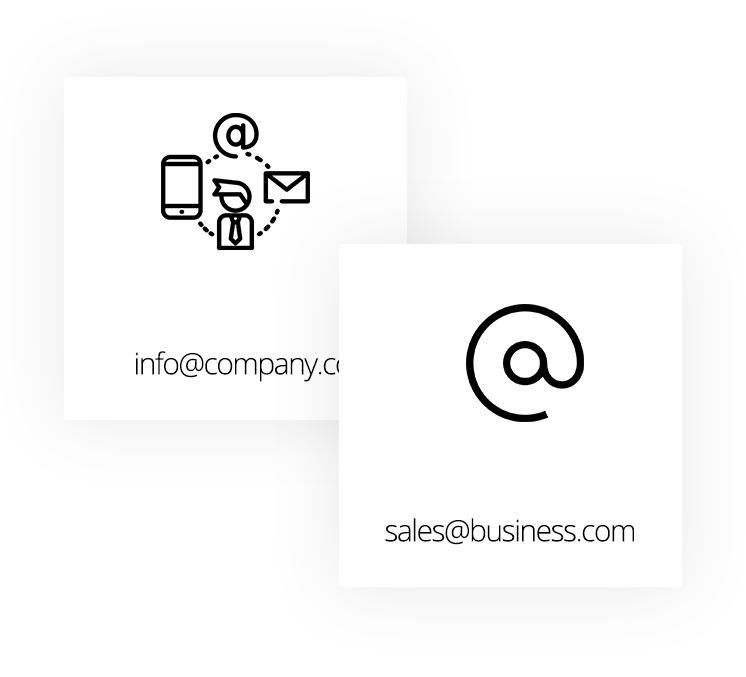 You can even use your business email ids to reply back to a prospect. Download the app and make your life easy!! In a highly digitized era, where businesses are competing for the same spot, chasing success can often feel like chasing a mirage. Businesses which consistently rank among the top have one thing in common- they have a strong brand image. New-age marketing is all about branding- the stronger your brand image, the better are your business prospects. Branding 500mg is a platform that has been designed to help you build your brand through various tools and reach the pinnacle of success.